Everyone is familiar with the complaints of a hungry stomach. For years, scientists attributed the gnawing increase in appetite before a meal to ghrelin, a hormone which is secreted in the gut and circulates in the blood, playing a role in food intake and storage. I am continually amazed that researchers tend to believe genetic knock-outs before they understand the complexity of appetite. 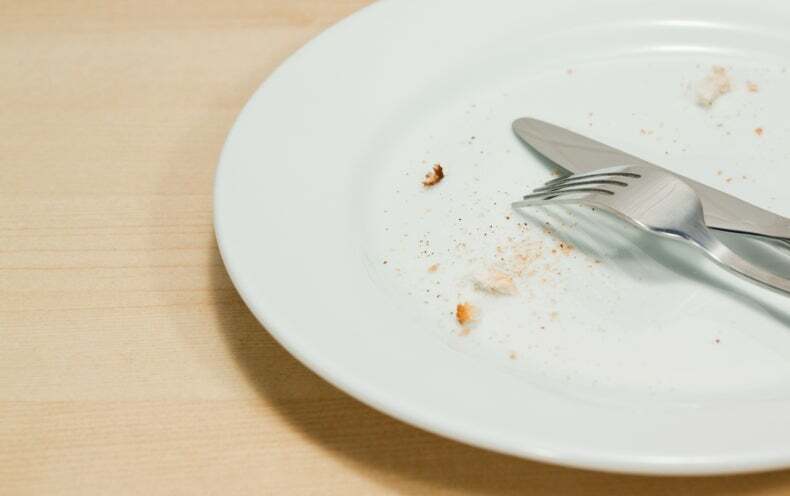 Appetite is a complex orchestration of hunger signals (coming from ghrelin and other hormones) and satiety signals (coming from PYY, GLP-1, and other hormones). The only approach that works to lower ghrelin levels is calorie restriction by gastric bypass surgery (calorie restriction alone increases ghrelin). But the levels of of PYY and GLP-1 also increase in gastric bypass patients. This is why gastric bypass surgery remains the most effective long-term weight approach because all the hormones that control hunger and energy storage are effected.